Get a free home valuation. To receive a free market analysis with an estimate of your property’s value, just fill in the form below. 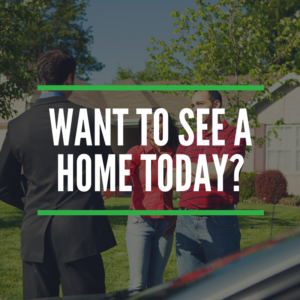 We’ll provide information on sales of comparable homes in your neighborhood, as well as a range of approximate value for your home. If you’d like a more precise estimate, we can arrange to tour the property with you; all information you provide will be kept strictly confidential.